We all want our wedding day to be special and original. Finding a wonderful location that not many people have heard of is the perfect way to make your wedding memorable and different than all the rest. We recently spoke with wedding planner Amira Harris of Posh Productions Event Planning and Design about her best-kept-secret wedding location near Calgary. I recommend a hidden gem just 10 minutes outside of Calgary. It is called The Ranchehouse and is located in Cochrane, Alberta. 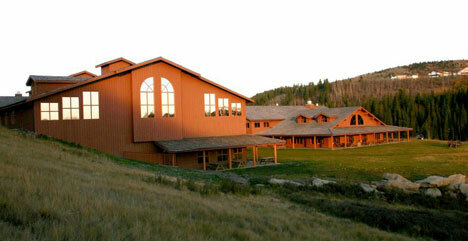 With views of the Canadian Rocky Mountains, it is just outside of city limits. Having your wedding in a historic venue makes it all unforgettable and absolutely spectacular. They have 5 banquet rooms, each one a bit different and unique then the next and have capacity for 50 to 300 guests. 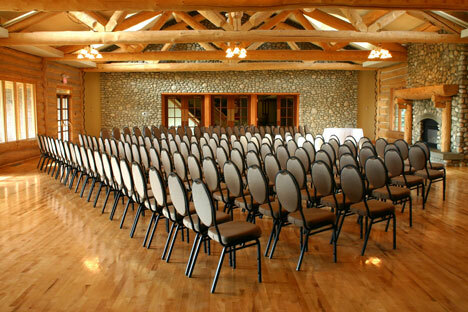 Cochrane Ranchehouse can accommodate your ceremony, cocktail hour as well as reception at this unique setting. If you prefer to have your ceremony outdoors you can do so in their courtyard, which allows up to 600 guests and has a breathtaking backdrop of the mountains. If you prefer to have it all indoors they can accommodate your guest list and vision all for a reasonable price. Amira Harris is an event producer and director for Posh Productions Event Planning and Design. Based out of Calgary, Alberta, she believes in doing things as affordably as possible and within your budget, to create an unforgettable event that fully reflects your style.